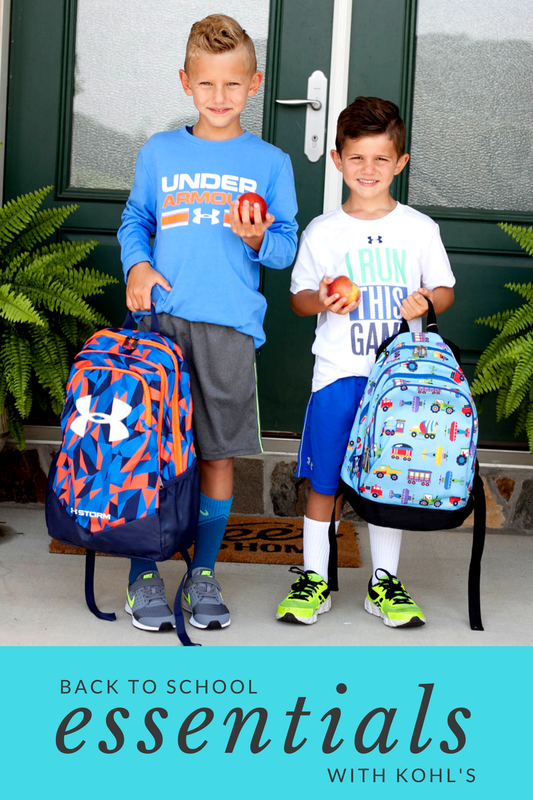 I Love You More Than Carrots: Get Back To School Ready with Kohl's! Get Back To School Ready with Kohl's! This post is sponsored by Kohl's. I received the included back to school clothes and essentials as compensation. The year was 1990. Two weeks after going back to school shopping, picking out hoards of pretty, playful dresses, I walked into the kitchen and politely stated, to the complete shock of my mother, "I'm not wearing dresses any more." 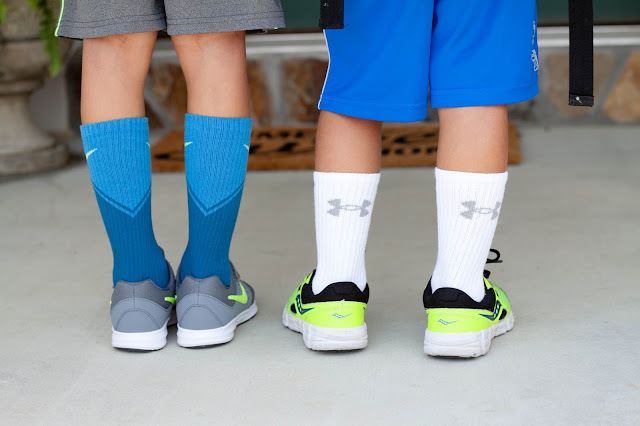 While I hadn't given my mother a reason just then (spoiler alert: the boys had taken an interest in looking up the girls' dresses while on the monkey bars), she quickly replaced all of those brand new dresses with stirrup pants, over-sized t-shirts and all of the slouchy Wigwam socks my 8 year old heart desired. 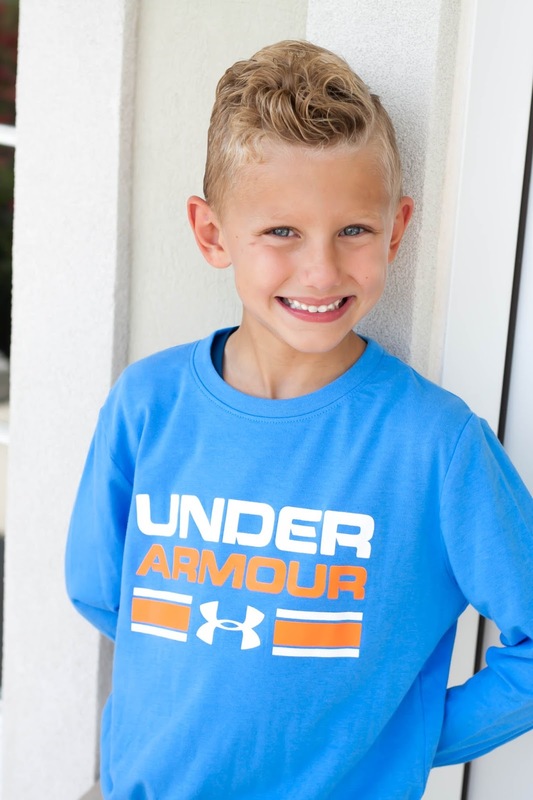 I imagine her surprise that day felt a lot like several weeks ago when my oldest informed me that he's only going to wear "shirts and pants that are Under Armour," naturally prompting our middle little to follow suit as he exclaimed, "Yeah Mom! I'm only wearing soft shorts forever!" 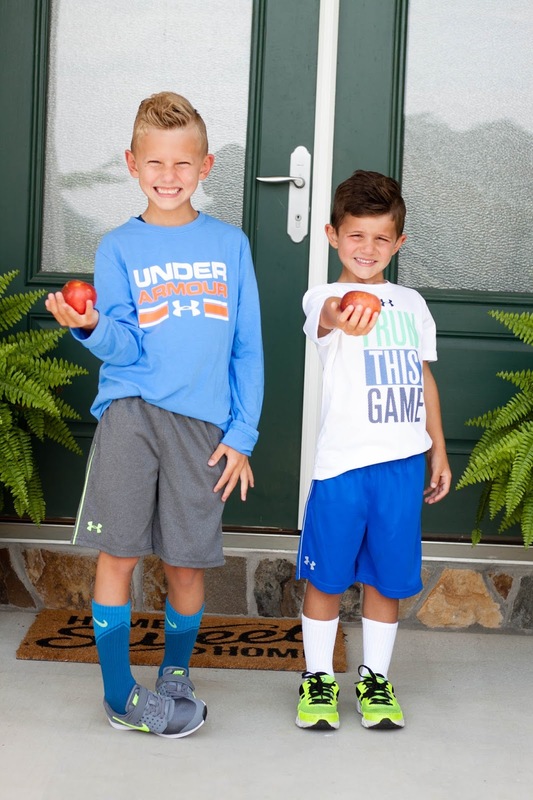 While knowingly I should embrace their self expression and desire to choose their own attire, admittedly there's a small part of me that already misses the days of matching brother sets in varying shades of seersucker and gingham. I totally get it though- it would be a case of the pot calling the kettle black if I didn't admit to spending nearly 95% of my days dressed in some sort of mesh athleisure-wear. Comfort above all else, am I right? Since August is filling up with last minute travel plans and summer bucket list add-on's, I wanted to get a jump on back to school shopping. Shopping for three kids is no joke but with the help of Kohl's department store, I was able to find everything the boys will need to start the new school year in style, especially super cool athletic gear. 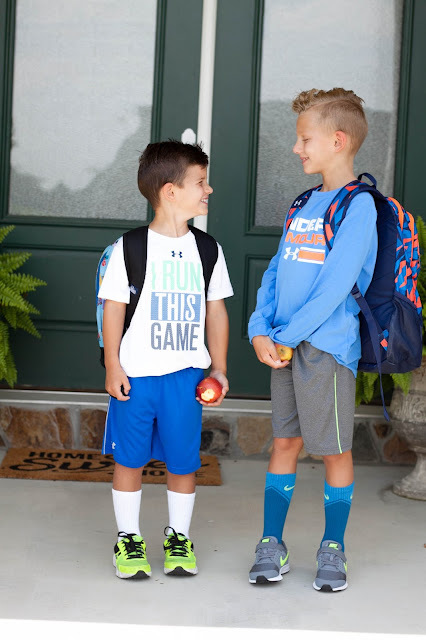 Of course there's always new sneakers to be purchased, backpacks to select and lunchboxes to coordinate and while all three of our boys will be attending private school in the Fall and wearing uniforms most days, they still needed a few basics to get them through the first few months of dress down days, sports practices and after school play. 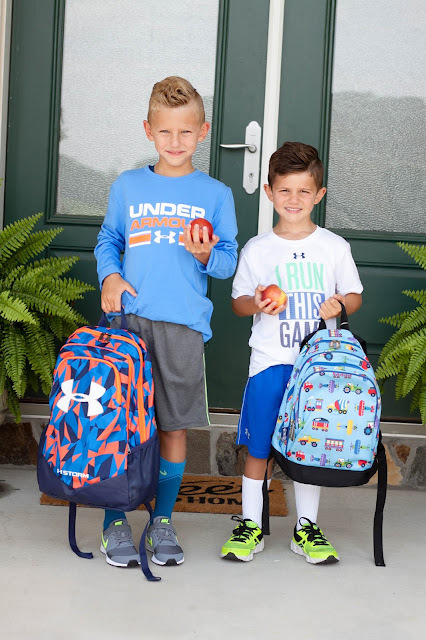 While the boys many not get to express themselves in their every day school attire, there are many other ways in which they can express their personal style, starting with their backpacks and lunch totes. 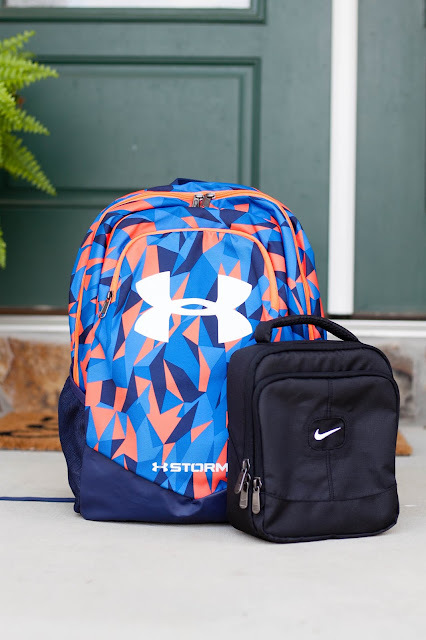 Picking out a backpack is a big deal at any age and my oldest's love for Under Armour runs deep. 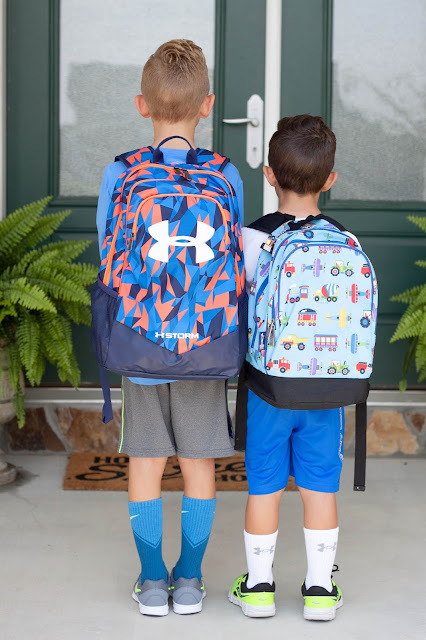 I don't even think the previous school year had ended when he told me that he really wanted an UA backpack for 1st grade and you can imagine my surprise when I started researching sizes and styles! Hello sticker shock! I'm so thankful Kohl's recently picked up the Under Armour line- as if we didn't shop there enough already I now have hundreds of reasons to keep going back. While Kohl's provided me with a generous gift card to complete our back to school shopping, I also applied more than $50 in previously earned Kohl's cash to my order, essentially getting my oldest's beloved backpack for free! 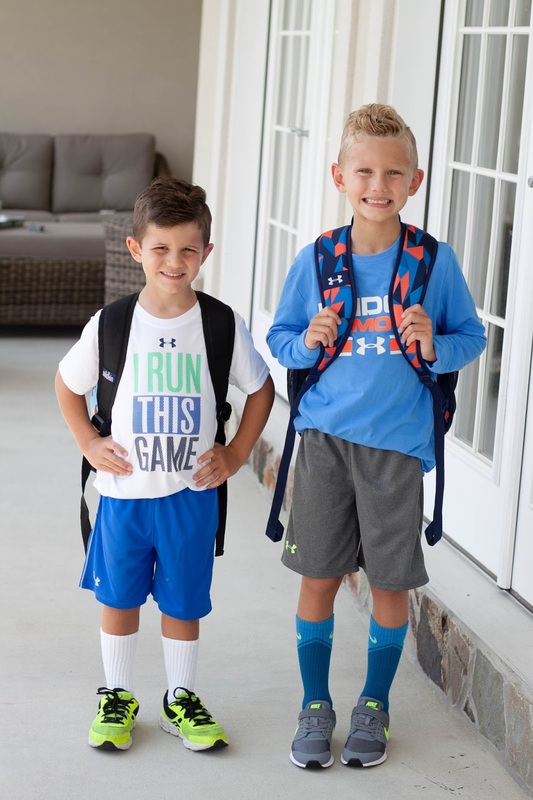 The best part about shopping Kohl's for all of our back to school needs? More Kohl's cash earned! Get ready to save because the best time to get your shopping done is during the Kohl's Friends and Family event! From August 17th-20th, take 20% off your purchase with code "SAVER." H A P P Y S H O P P I N G! Camping with Kids - Yay or Nay?